Wow! Can you believe we are already well into March? Where is the time going? February was a month of maintenance and reflection here at Watkins Landmark Construction, that could explain why we are a few days late with our monthly newsletter! This month we have spent our time focusing on finishing projects with accuracy and efficiency, maintaining current projects effectively, and breaking ground on new projects! One of our articles in the newsletter highlights our relationship with the Los Angeles Angels of Anaheim. Our relationship began at Angels Stadium in mid-2016 and has been blossoming ever since. Our team has completed many renovations to the stadium and is looking forward to building new projects throughout the upcoming season. GO Angels! 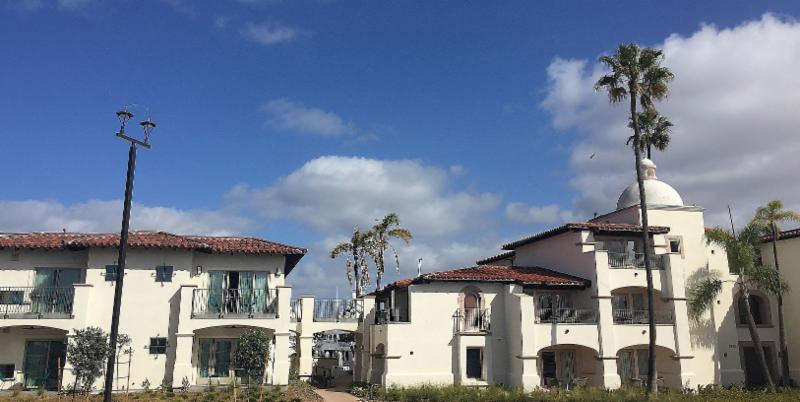 Our second project featured in this newsletter is our Kona Kai Resort Expansion project located on Shelter Island, San Diego. This project has consisted of a two-phase addition and expansion which included 41 new guest rooms and suites. This project was built all while keeping the hotel fully operational. We are coming to a close within the next couple weeks and are very proud of the team for their beautiful work. 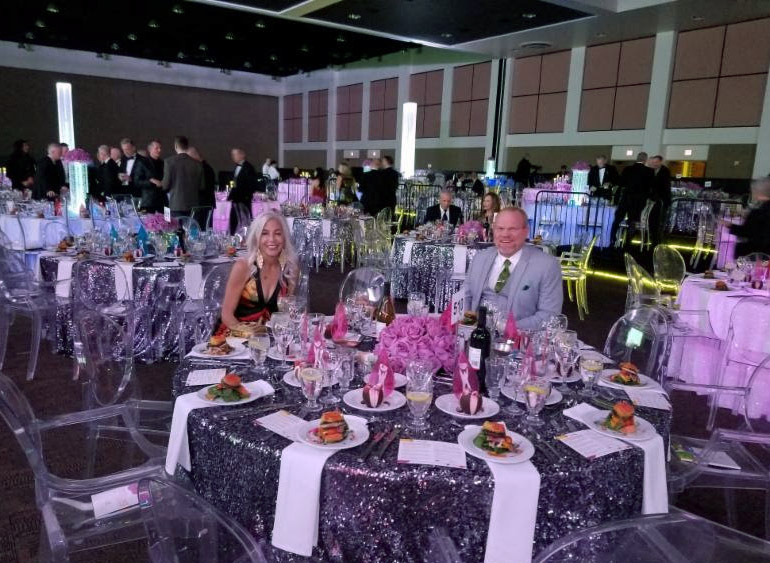 In our Company Culture section we give you a brief background on the Desert Aids Project, 2018 Steve Chase Humanitarian Awards Banquet that we were fortunate enough to sponsor. Through our client, Lauri Kibby, over at Selene International, we were invited to attend as a sponsor. Representatives from WLC attended the gorgeous event at the Palm Spring Convention Center. We feel very grateful to have the opportunity to support such great causes and spread awareness. We are excited to welcome some recently hired team members to Watkins Landmark. Karly Eastly is a marketing intern and our newest Orange County member. 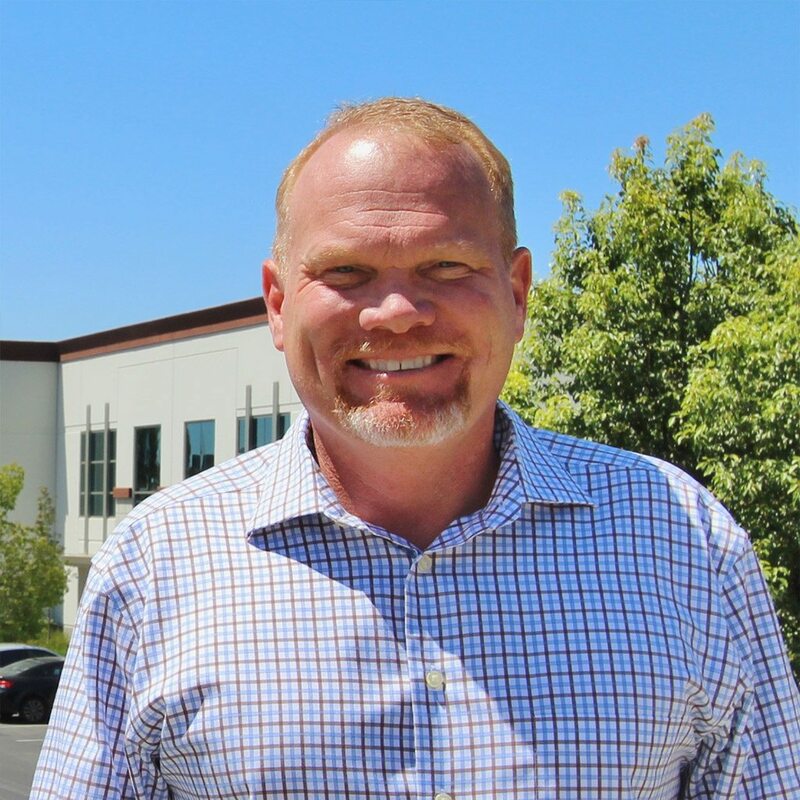 Dean Garvin is a carpenter who belongs to our Indian Wells Office and is currently over at our Quarter Project in the Moreno Valley. Last but not least, Melanie Trinchero, our new project coordinator for Indian Wells. Welcome to the family! 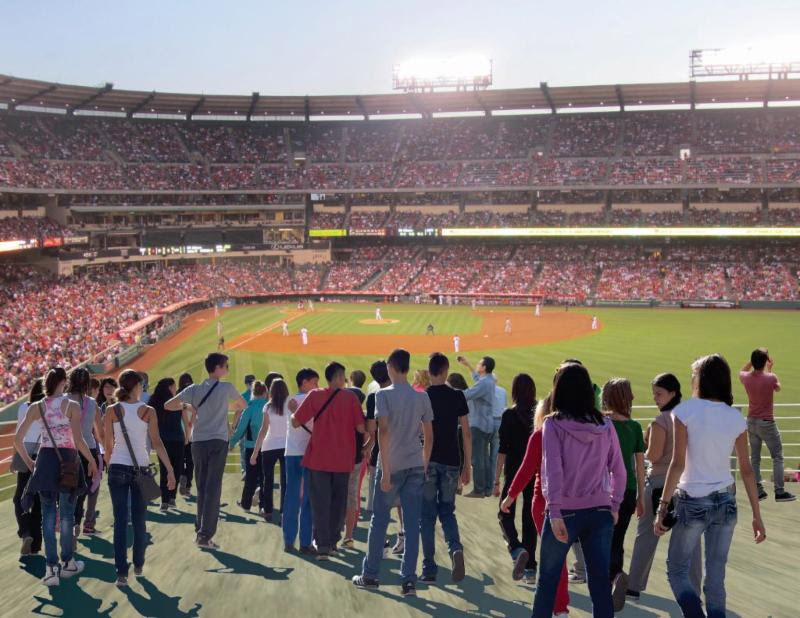 Watkins Landmark Construction has been a big part in evolving Angels Stadium with many projects that we have poured our hearts into over the years. We build projects that create revenue, contribute to the fan experience, and give the team the best possible facilities to compliment their love for the game. 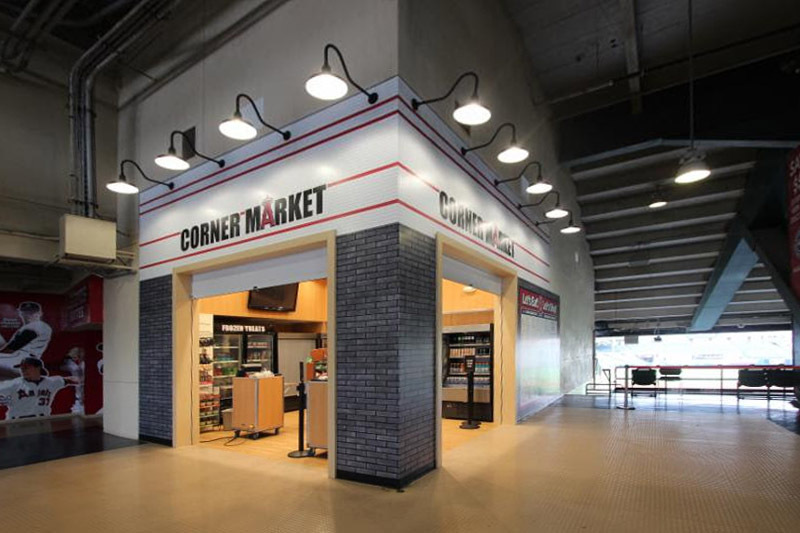 Since 2016, we have been the on-site general contractor and have several successful projects such as the Corner Market, a renovated team meeting room, the Sweet Shop, the sky box glass railing, ramp 3 repair, suite expansions, 419 retail space, away lounge improvements/press room, center field platform, team helmet racks, and ramps 6 and 7. Most repairs must be completed during the off-season, and we’re proud to consistently meet their timelines while maintaining “landmark” quality. Currently, we are working on the team’s locker and athletic training rooms to prepare the Angels to have a successful upcoming season, which will begin with the opening home game against the Dodgers on Sunday, March 25th. Looking ahead, we plan to create a multi-level standing platform venue which will stretch past first base. This standing platform will attract fans, because it enables fans to have a more social space to enjoy a beer and watch face to face as players sprint down the first base line. An added bonus for some fans is the chance to wave to the cameras, since this standing platform will be shown in each shot of a first base hit! Rendering of the standing platform. 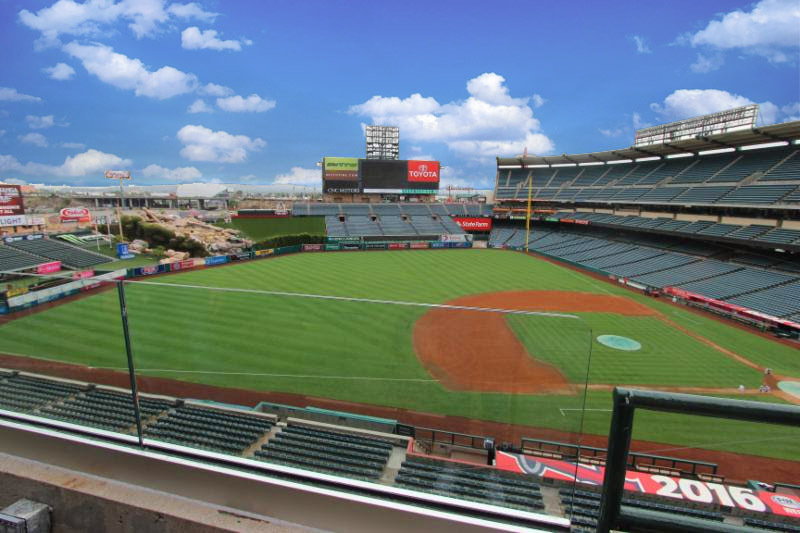 We have proved to be reliable, trustful builders, and our company has grown a strong relationship alongside the team at Angels Stadium. A relationship, not unlike the Indian Wells Tennis Garden, by being the chosen contractor for any of their facility needs, no matter how large or small the project may be. Our values at Watkins strongly tie into the work we have done with them, including persistence and integrity. Our relationship with the Angels Stadium will only grow stronger, and we are proud to have a role in the fan experience, and future developments. 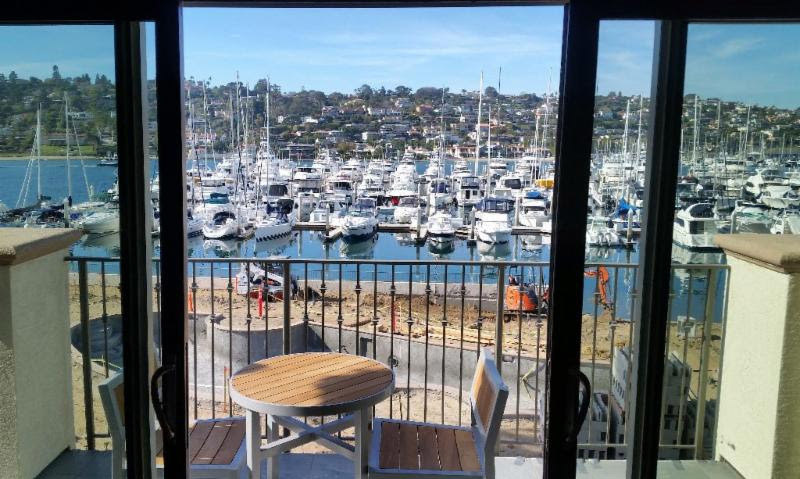 The Kona Kai Resort & Spa is located at 1551 Shelter Island Drive, along the western portion of Shelter Island in San Diego, California. Not a bad view to work next to, right? Our team is coming up on the final stretch of this two phase project and should be wrapping up right at the end of March. The Kona Kai Resort and Spa expansion is well into phase two and looking towards the finish line! Phase One of the project consisted of ground-up construction of a new building containing 8 deluxe, Mediterranean style suites. Phase Two has consisted of a ground up construction of another building with the remaining 33 luxury guest rooms plus a pool and an event area totaling about 25,000 sf. The project also includes extensive site hardscape and landscape improvements. Our WLC team on site has consisted of Scott Zuppan, Senior Project Manager, Bob Evert, Superintendent, Dylan Van Patten, Assistant Superintendent, and Josh Zaragoza, Senior Project Engineer. Well done team! The Desert Aids Project, an organization that strives to fight against AIDS and raise awareness for HIV research, held their 24th annual Steve Chase Awards in Palm Desert. Their foundation raises millions of dollars each year at this event in honor of Steve Chase, who sadly died from AIDS, to help others who are currently battling. Our company had the honor of attending thanks to Lauri Kibby, who is with the Dream Hotel in Palm Springs. 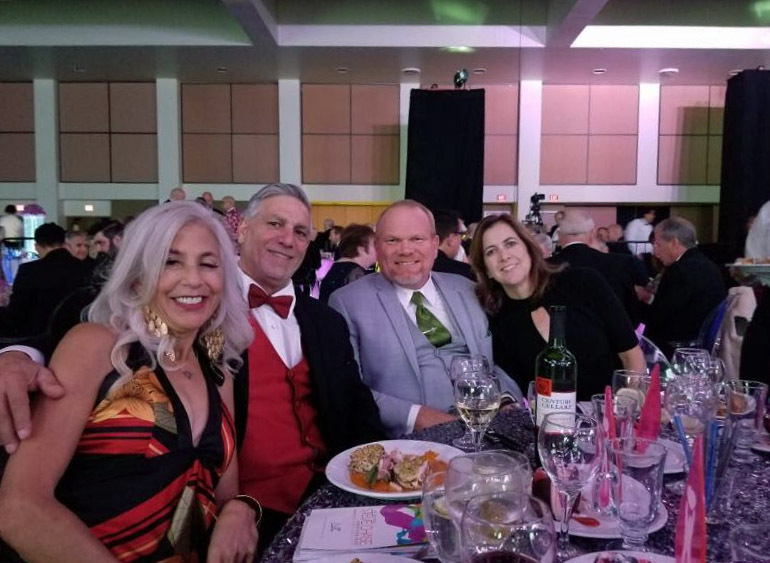 We sponsored a table at the event, and were happy to support the Desert Aids Project and participate in honoring those who are bringing awareness to the Desert communities.